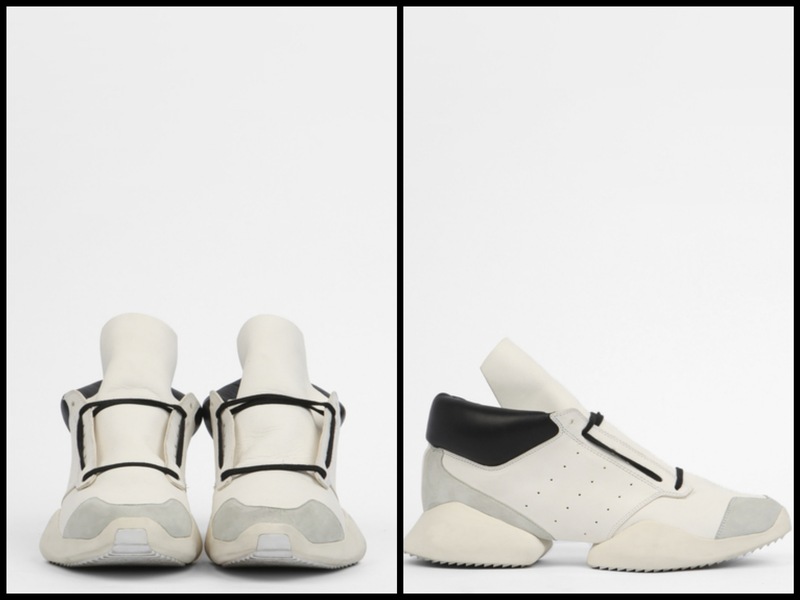 Today, we bring you our latest Adidas feature, highlighting the Spring 2014 collection with a collaboration from fashion designer Rick Owens, this first get-together of the two resulted in a very unique and kind of cool sneaker silhouette. 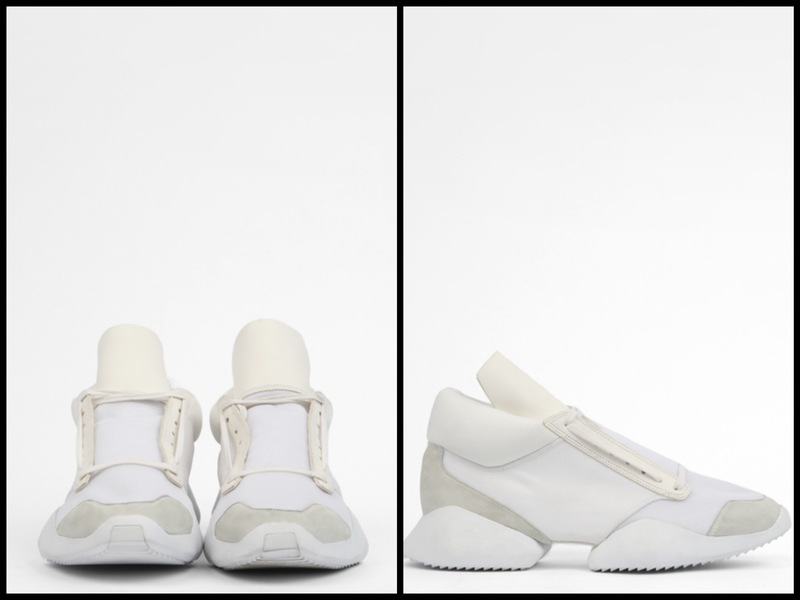 The inspiration for the design comes from Owens’ personal desire for chic sneakers to motivate his cardio efforts, resulting in a collection that consists of one trainer in six unique material and colour combinations for men and for women. 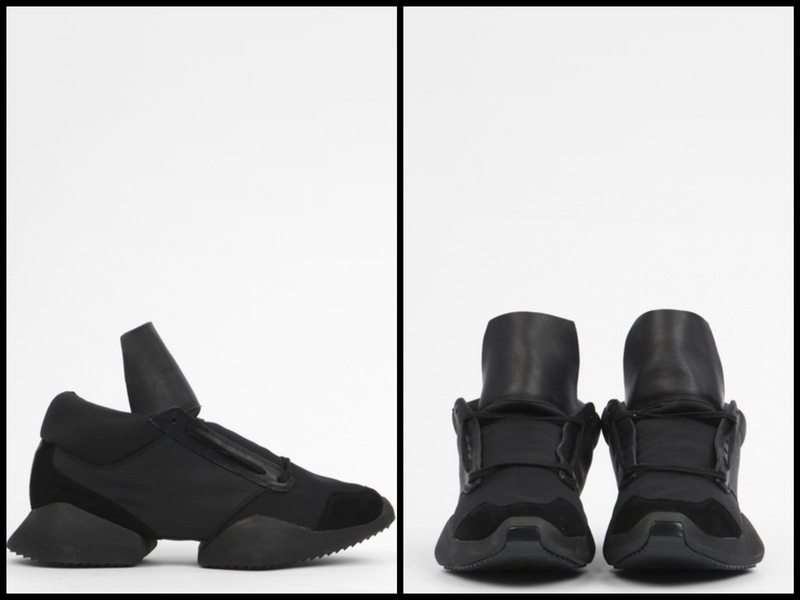 check em out!!!! The design and the material looks spot on for summer where with shorts and Ts.